AMSTERDAM - (BUSINESS WIRE) - , Mar. 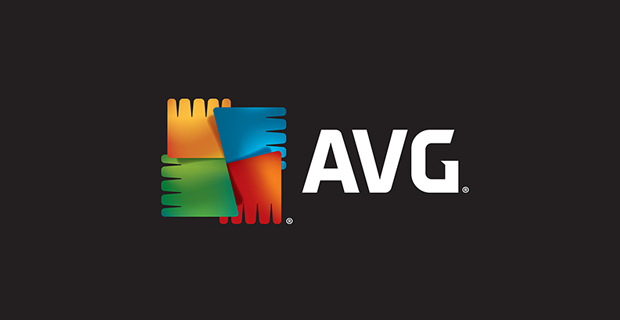 14, 2012-- AVG Technologies (NYSE: AVG), a leading provider of Internet and mobile security, today announced the publication of the results of management usability testing of IT endpoint security software products for small businesses*. In tests, AVG’s Internet Security Business Edition 2012 was rated Best-in-Class Usability against competing security software suites tested for performing a number of software management tasks.